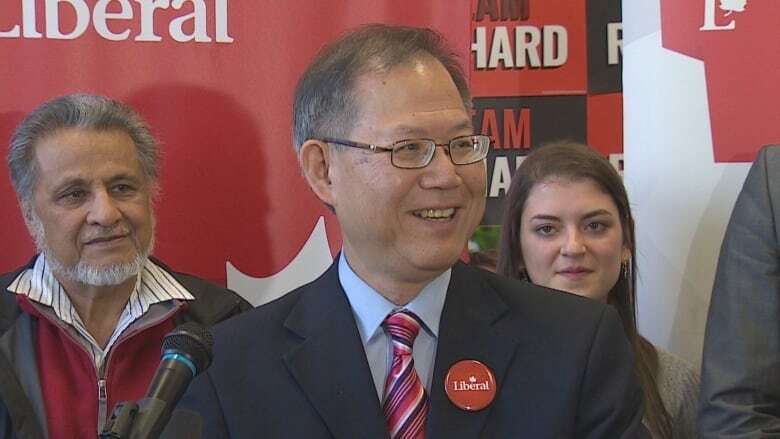 The Liberal Party of Canada will run Richard T. Lee, a longtime MLA, as their candidate for Burnaby South in the federal byelection. The announcement comes days after the Liberal's first candidate, Karen Wang, quit over comments she posted on social media about NDP leader and candidate Jagmeet Singh. The Liberal Party of Canada will run Richard T. Lee, a longtime B.C. MLA, as their candidate for Burnaby South in the federal byelection. The announcement comes days after the Liberal's first candidate, Karen Wang, quit over comments she posted on social media about NDP leader and candidate Jagmeet Singh. On Thursday, Wang tried to have the resignation reversed, but the Liberal party said in a statement the decision was final. Lee previously represented Burnaby as a Member of the B.C. Legislative Assembly for 16 years, where he also served as a Parliamentary Secretary. According to a release from the party, Lee was the first Chinese-Canadian to serve as deputy speaker of the legislature. He's lived in Burnaby for 32 years. I’m looking forward to working with Justin Trudeau to keep making progress on Burnaby’s priorities, like investing in new affordable housing and better transit, creating good middle class jobs, and protecting a healthy environment for our kids and grandkids. Wang has said she's considering running as an independent candidate. If she does, her deadline to re-register is Feb. 4. In a press conference held in Burnaby on Saturday afternoon, Lee said he had not spoken to Wang since her resignation. "Karen's comment is not aligned with the values of the party," he said, when pressed by reporters. "I want to have a fair and positive campaign, I'm going to be door knocking, I'm going to be talking to people in the community." 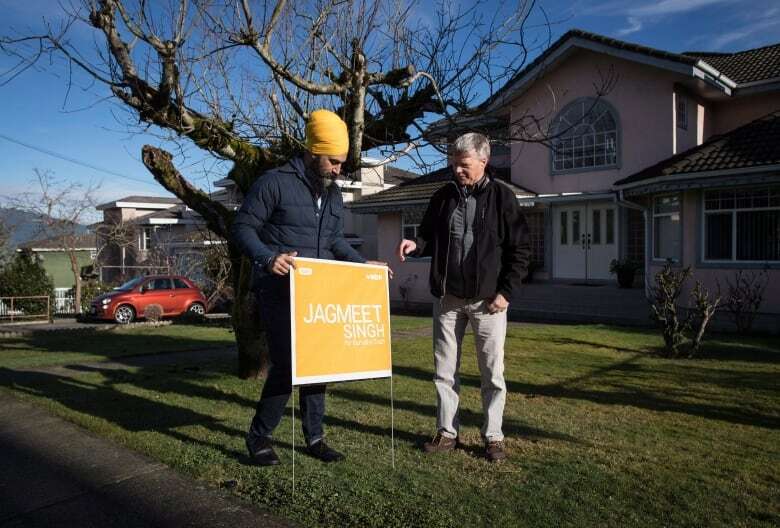 The Burnaby byelection is considered crucial for Singh, who is running in a seat vacated by former New Democrat MP Kennedy Stewart, who is now Vancouver's mayor. A win would give Singh a seat in the House of Commons. He's been without one since he was elected leader of the federal NDP in October 2017. Other candidates in the riding include Conservative Jay Shin and People's Party candidate Laura-Lynn Tyler Thompson. Prime Minister Justin Trudeau announced on Jan. 9 that byelections for the ridings of York–Simcoe in Ontario, Outremont in Quebec and Burnaby South in B.C. will be held Feb. 25.